In the spring of 1986, Sue Miller found herself more and more deeply involved in caring for her father as he slipped into the grasp of Alzheimer's disease. The Story of My Father is a profound, deeply moving account of her father's final days and her own response to it. 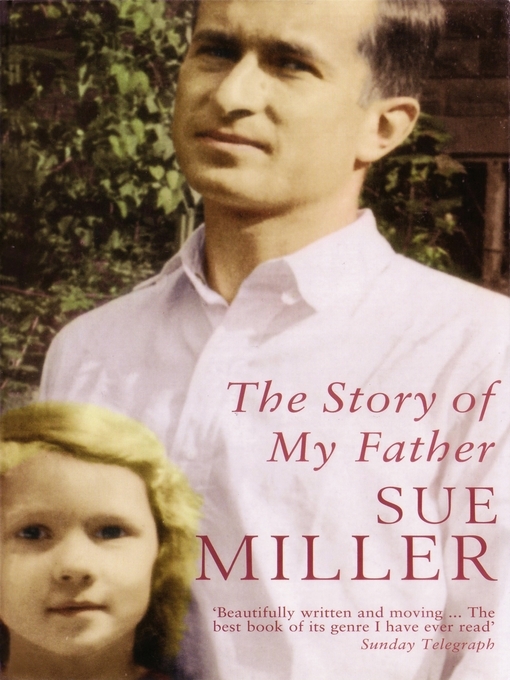 With care, restraint and consummate skill, Miller writes of her struggles to be fully with her father in his illness while confronting her own terror of abandonment, and eventually the long, hard work of grieving for him. And through this candid, painful record, she offers a rigorous, compassionate inventory of two lives, a powerful meditation on the variable nature of memory and the difficulty of weaving a truthful narrative from the threads of a dissolving life. This is a truly remarkable book from one of America's best loved authors.